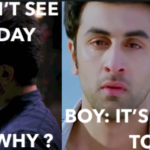 9 Nahi Karna Tha Memes That Will Drive You Into a Laughter Riot! The internet is full of funny memes and Indians are just recently getting a hold of these funny images. For all those who still don’t know what memes are (P.S. These people still exist! ), meme is an idea that spreads from one person to one another within a culture. From Priyanka Chopra’s Met Gala memes to Baahubali 2 memes, we have enjoyed them all! 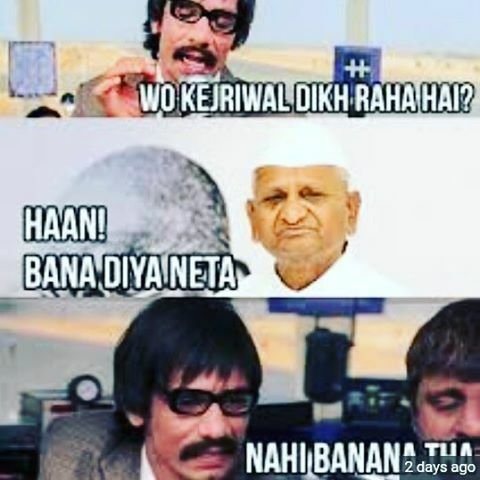 Till last week, the hottest memes were the Haveli memes but now they are a history. A new meme trend has taken over Indian sociopaths by storm, and it is none other than the Nahi Karna Tha memes. Yes, you guessed it right! 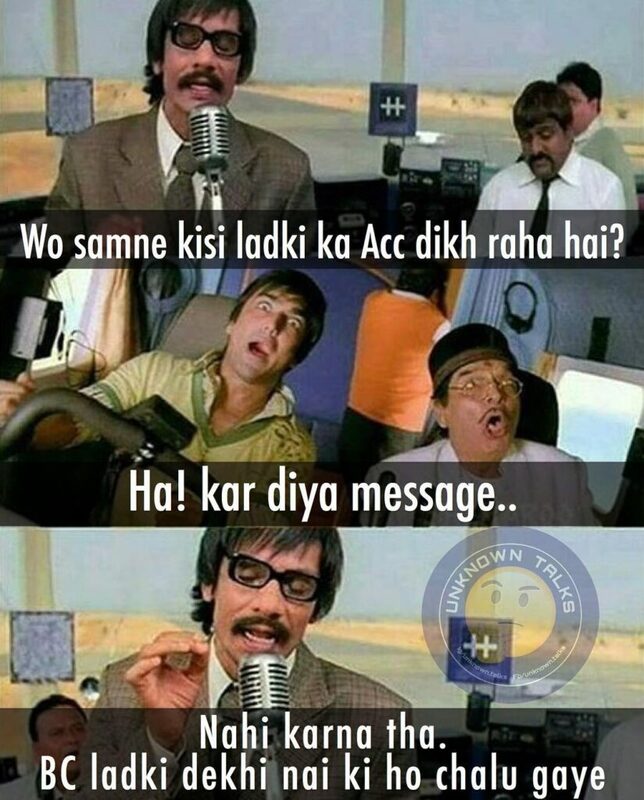 The origins of the meme are from the popular Bollywood comedy flick Dhamaal. 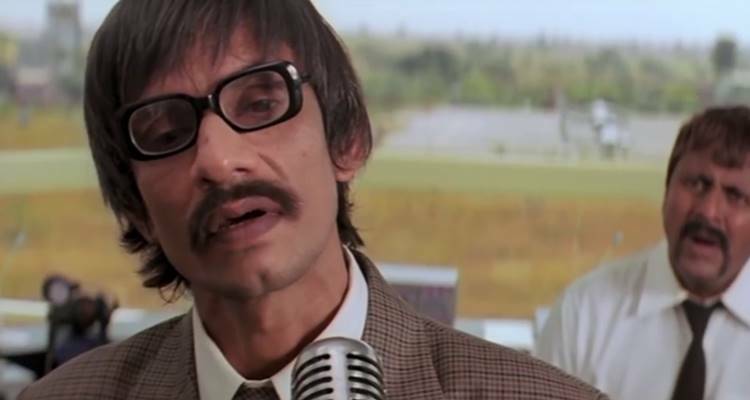 While Dhamaal memes were a thing back in the day, Vijay Raaz stole the show this time! 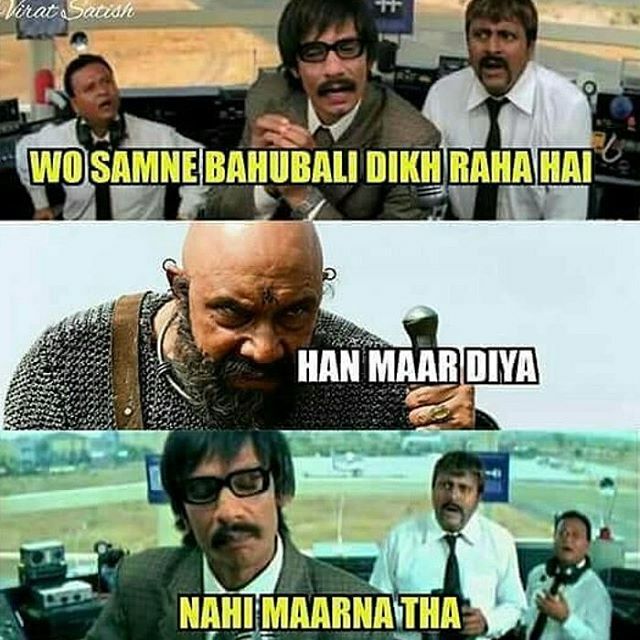 The Nahi Karna Tha memes are a depiction of the epic comedy scene where Vijay Raaz is from the airstrip control center guiding Boman (played by Aashish Chaudhary) and his father Nari Contractor (played by the Legendary Asrani) on how to land the plane. The scene hilariously shows how Vijay Raaz drives the duo crazy by his word play which results in the duo doing things which they shouldn’t supposedly. 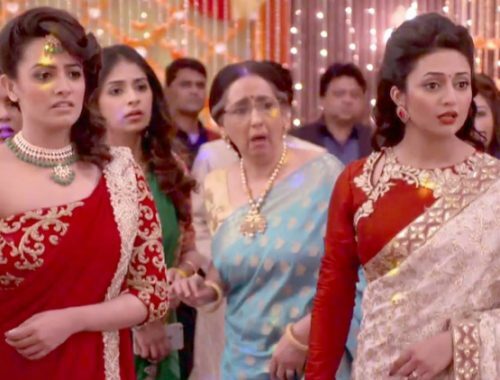 The scene is a total Paisa Vasool! 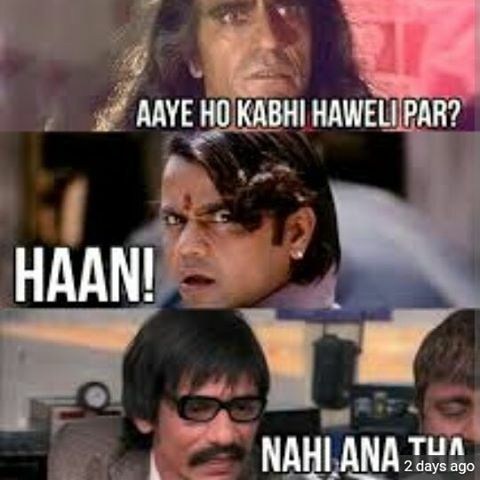 Here are the best Vijay Raaz memes and Nahi Karna Tha memes for all the people who are desperately searching for them. 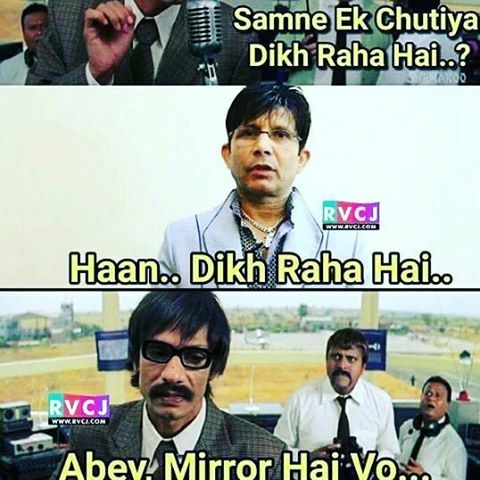 Who doesn’t know KRK? He is the definition of a moron! Well, this is the moment of truth! The ultimate Haveli memes are still a thang! But you never ever go to the Haveli! NEVER!!! 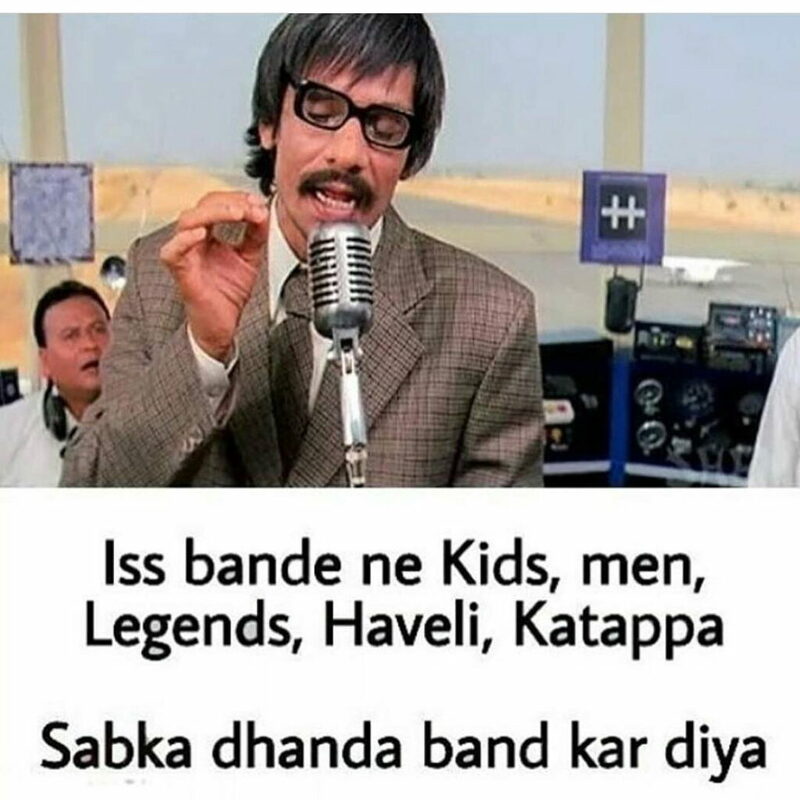 The Kids-Men-Legends and Haveli memes were loved by one and all. But the king-slayer is here! And DAMN! We already love it! 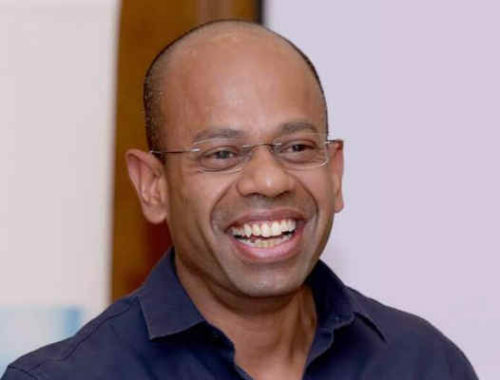 Why did Katappa kill Baahubali? This question has sucked our brains for the past two years and we finally have an answer. But that’s not important, NAHI KARNA THA! Indians have graced us with the not so beautiful scenes on railway tracks (You know what I mean right!). 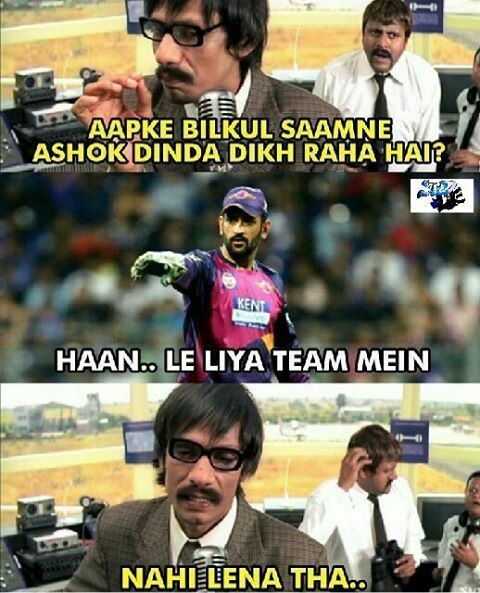 Well, here’s Vijay Raaz trying to educate the illiterate with this funny meme. Brace Yourselves, RCB Memes are Coming! 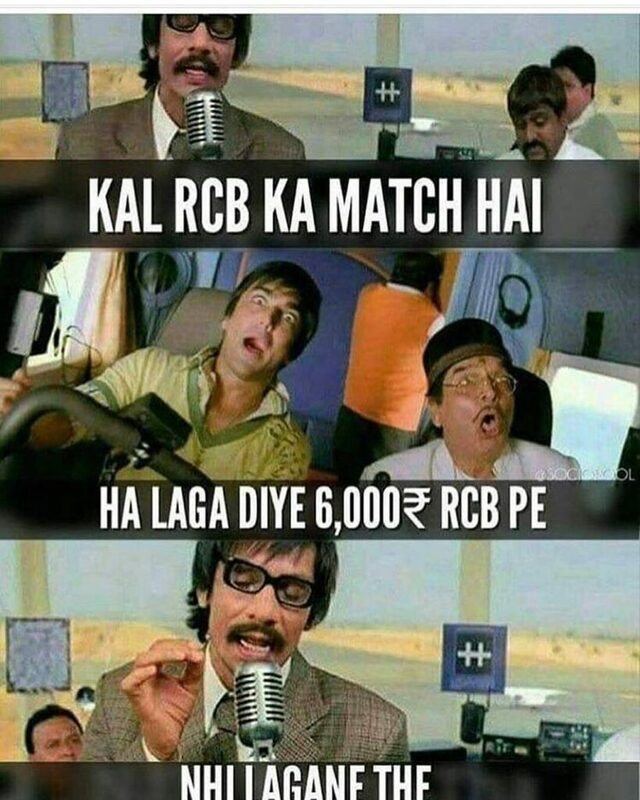 The RCB memes are also new in town. With dismal performances this season, they couldn’t entertain their fans. With a star-studded line-up, the season was a one to forget for sure. 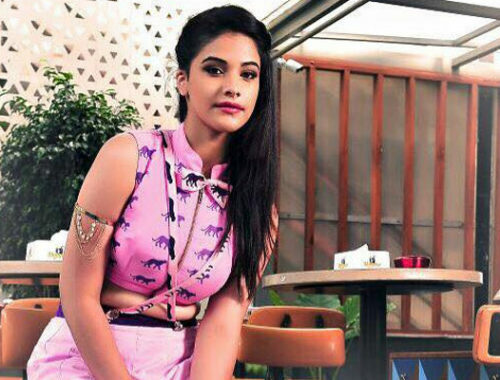 Do anything but don’t bet on RCB! Vijay Raaz has entertained us in every performance he has delivered. A man living with a simplicity, he has done a great job. 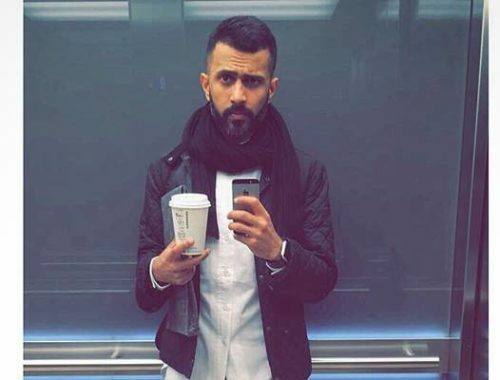 Hats off to this man for making us laugh through the years!